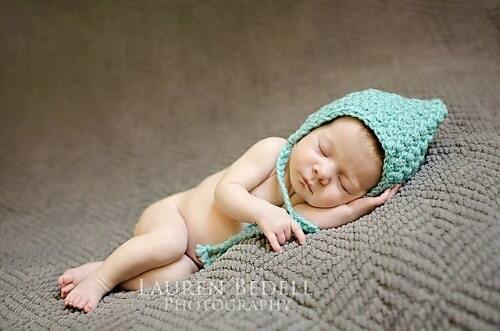 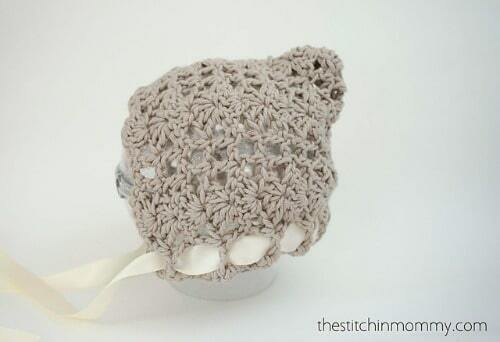 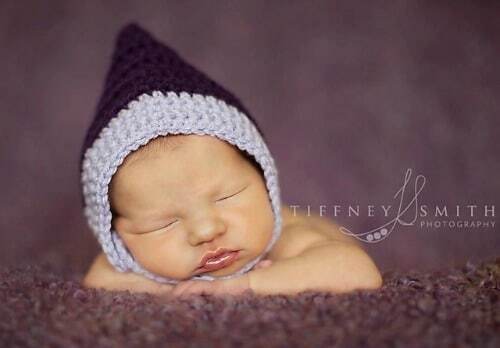 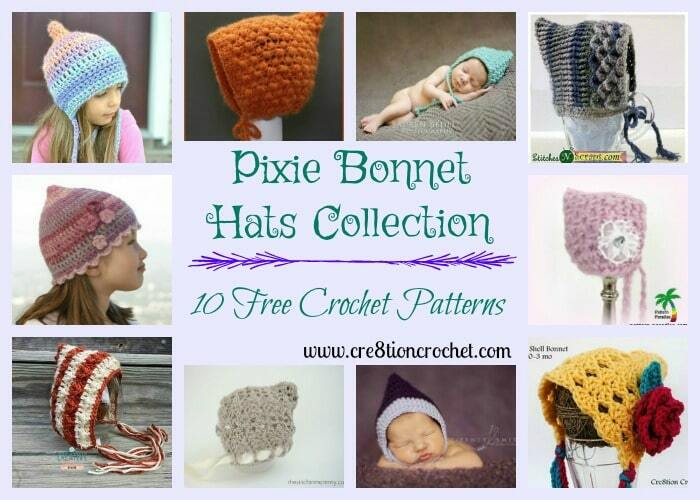 Pixie Bonnet Hats are super adorable and cute, especially when worn by kids and babies. 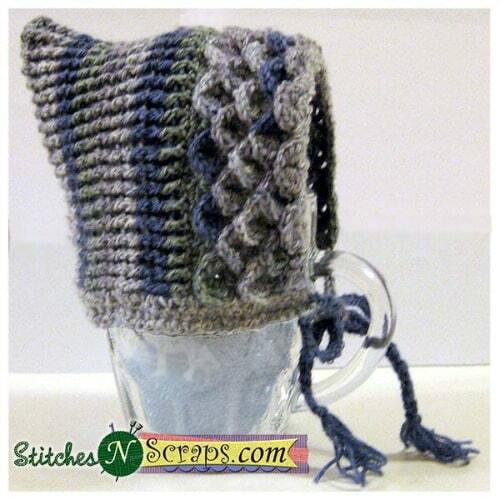 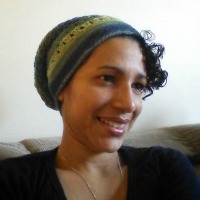 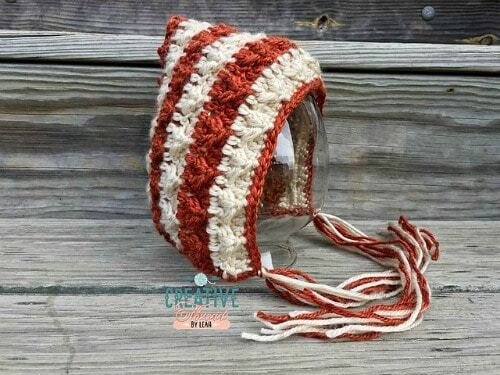 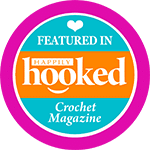 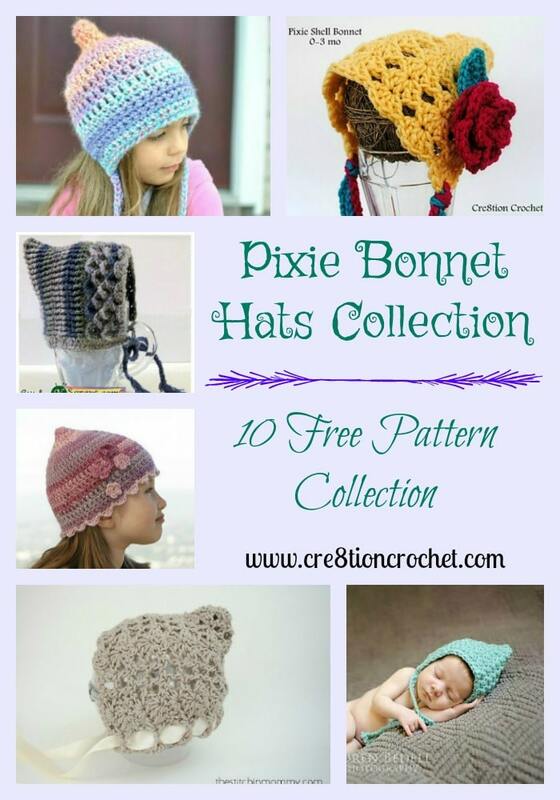 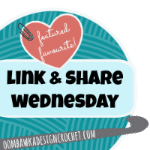 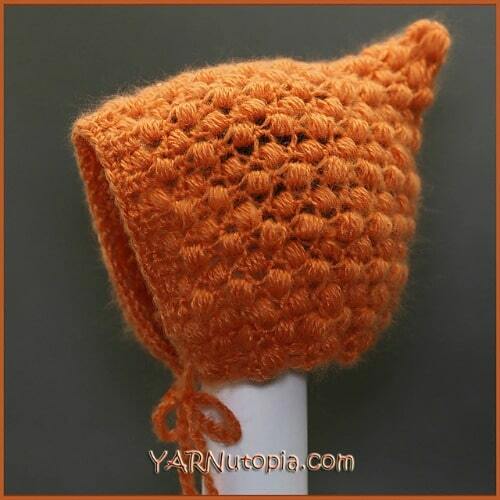 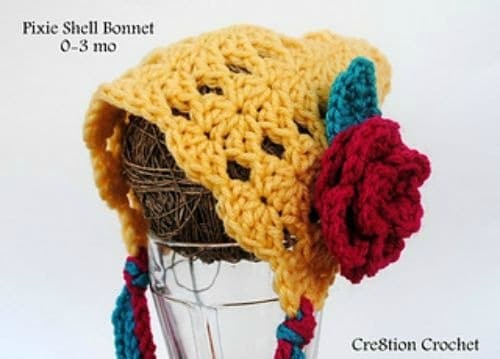 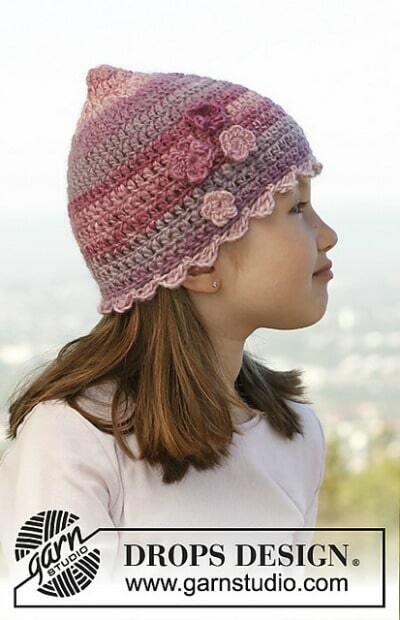 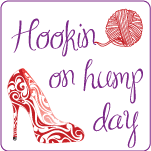 In this pattern collection, you will find different takes on the pixie bonnet hat. 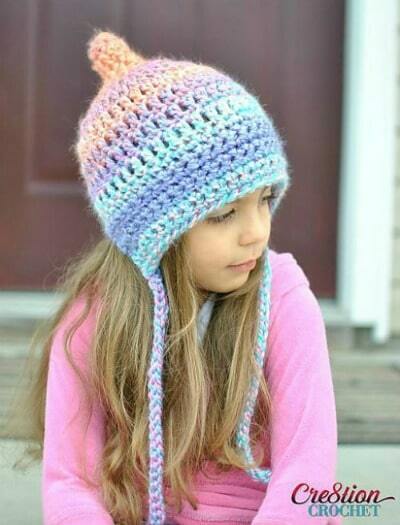 Some have straps, some don’t but all just have a little magical touch of charm and delight that will bring out the sweetness in any child.